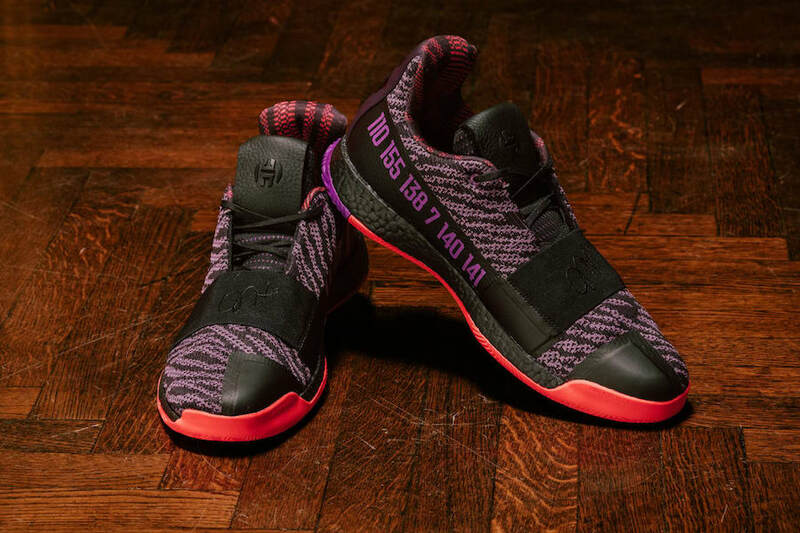 adidas has officially unveiled their 2019 Black History Month Collection that consists of the Ultra Boost, Harden Vol. 3, and Dame 5. Each shoe comes in a color scheme inspired by the Harlem Renaissance. 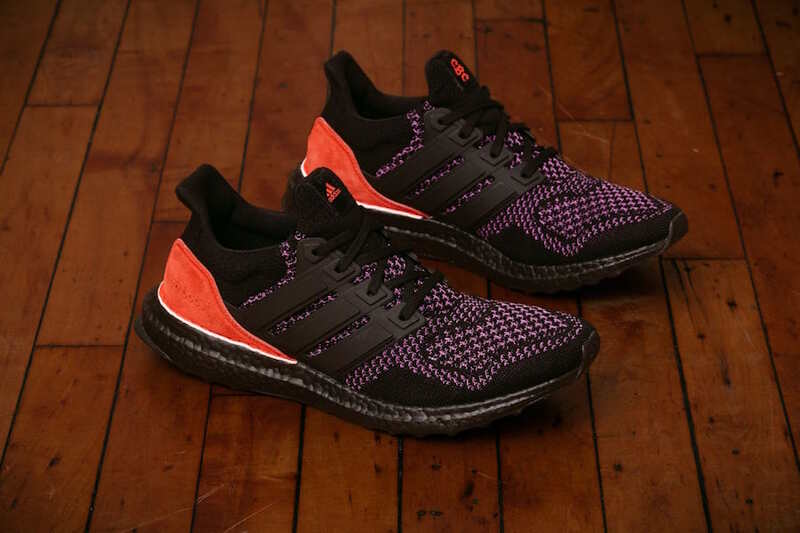 A Black upper accented with hits of Purple and Bright Red. Additional details includes “CBC” (Celebrating Black Culture) logo is stamped on the insoles. To go along with the footwear, adidas has also unveiled a collection of NCAA uniforms inspired by the creativity, passion, and expression of the early 20th century’s Harlem Renaissance. Throughout the month of February, all adidas Power 5 conference men’s and women’s basketball teams will wear the jerseys on-court. Look for the entire adidas “Black History Month” footwear collection and select uniforms release on February 5th through adidas.com.